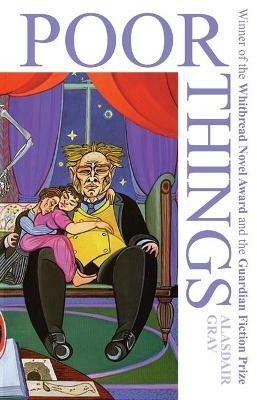 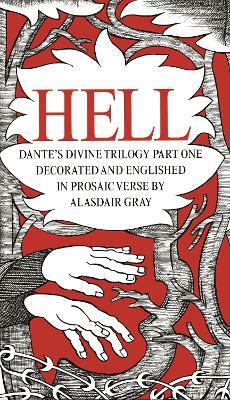 Alasdair Gray is known throughout the world for his writing, but he is also a highly regarded artist who not only designs and illustrates his own books, but has created many beautiful and intriguing portraits, painting, posters and murals. 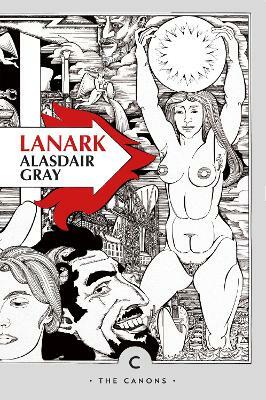 Alasdair Gray began painting and writing from an early age, and now in his seventies is still vigorously doing both. 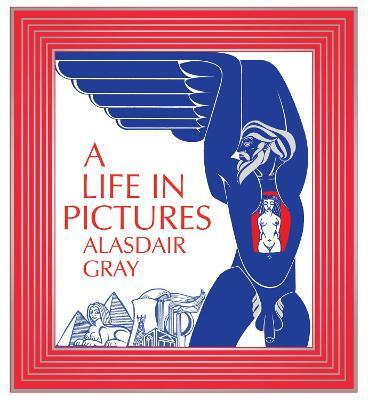 In this autopictography he gathers together the work that matters most to him, weaving it through and around the story of his life in his own inimitable style. 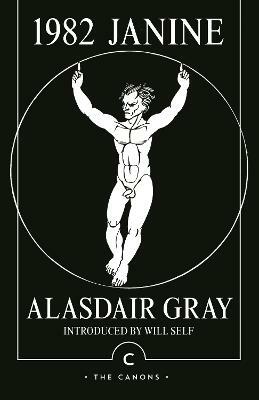 Buy A Life In Pictures by Alasdair Gray from Australia's Online Independent Bookstore, Boomerang Books.